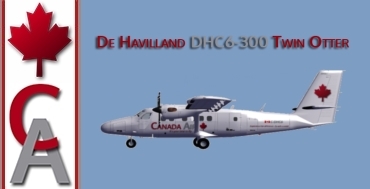 Description: Join us in the DHC6 when we fly over Scandinavia. This region in north Europe covers the three kingdoms of Denmark, Norway, and Sweden. Fly over this beautiful landscape enjoying the awesome view of it's little creeks and rivers. Don’t forget your camera!